Large sedans seem to be a segment dominated by one vehicle, and for good reason. The 2018 Chrysler 300 stands tall against its competitors with the sleek and elegant exterior, a powerful standard engine, and the quiet and smooth ride that you have come to expect with this head-turner. You won't hear a thing outside of your entertainment system in your 300, and any bumps along the way will be completely mitigated with the impressive suspension. 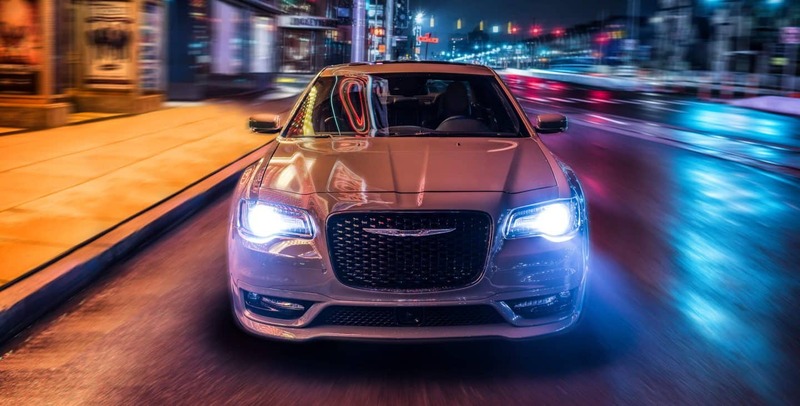 There truly is no better large sedan on the market, and while you might say that the Chrysler 300 isn't a luxury vehicle, it sure feels like one. What are the engine options for the Chrysler 300? The engine that powers the Chrysler 300 is the 3.6-liter V6. 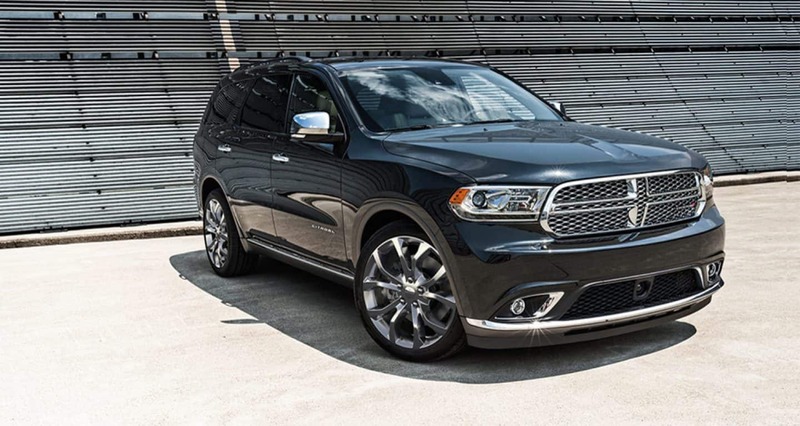 With the 300S this engine can produce 300 horsepower and 264 pound-feet of torque. Three other trims, the Touring, Touring L, and Limited, pair with this engine to create 292 horsepower and 260 pound-feet of torque. Rear-wheel drive comes standard with this engine, while all-wheel drive is an optional feature. The 5.7-liter V8 engine produces 394 pound-feet of torque and 363 horsepower. This engine comes with rear-wheel drive. Both of these engines come standard with an eight-speed automatic transmission. This V8 engine is suggested to work best with mid-grade 89 octane, although regular unleaded fuel works. What are the different models offered with the Chrysler 300? 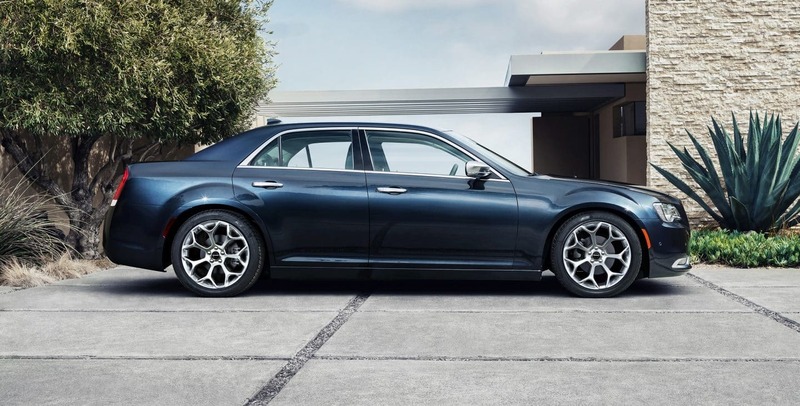 Another strength of the 2018 Chrysler 300 are the multiple model levels offered. You can choose between five models: 300 Touring, 300 Touring L, 300S, 300 Limited, and 300C. 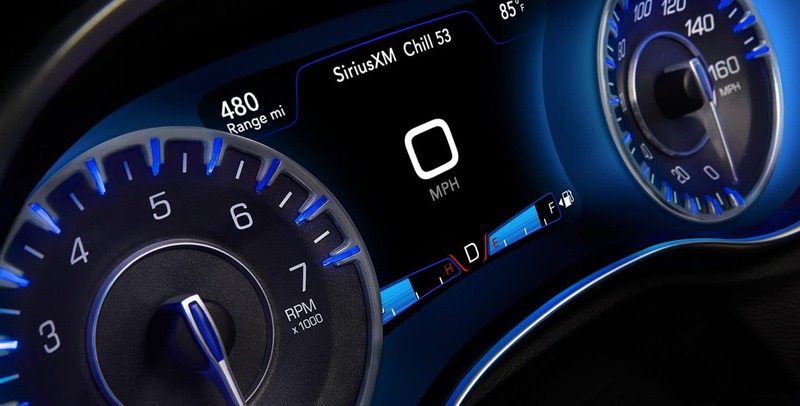 The base model, 300 Touring, offers you technology like Apple CarPlay and Android Auto, satellite and HD radio, two USB ports with a six-speaker sound system, an 8.4-inch touchscreen, and Bluetooth connectivity. More features in the 300 Touring include a leather-wrapped steering wheel, heated mirrors, an eight-way power-adjustable driver seat, 17-inch wheels, dual-zone automatic climate control, a rearview camera, and keyless ignition and entry. A mid-range option that is available is the 300 Touring L, which doesn't just offer features, but offers packages as well. 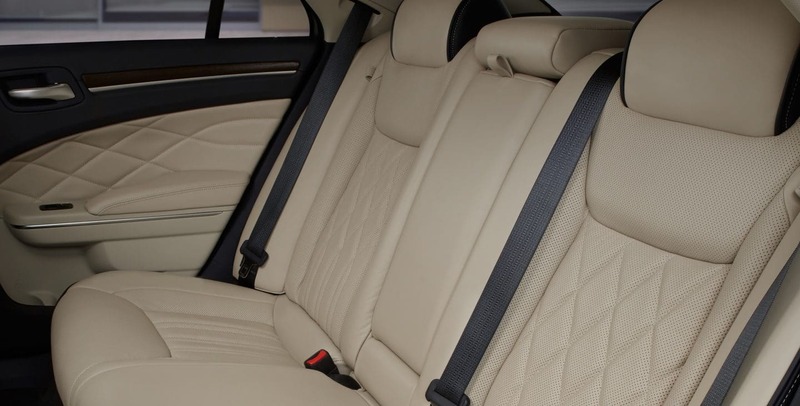 The features offered include 18-inch wheels, leather upholstery, a power-adjustable passenger seat, and heated front seats. The two package options are the Value package and the 300 Premium package. The Value Package gives you real-time SiriusXM traffic information, LED foglights, a panoramic sunroof, navigation, and remote start. The 300 Premium package gives you rear cross-traffic alert, a ten-speaker Beats audio system, blind-spot monitoring, and front and rear parking sensors. The highest model available is the 300C. 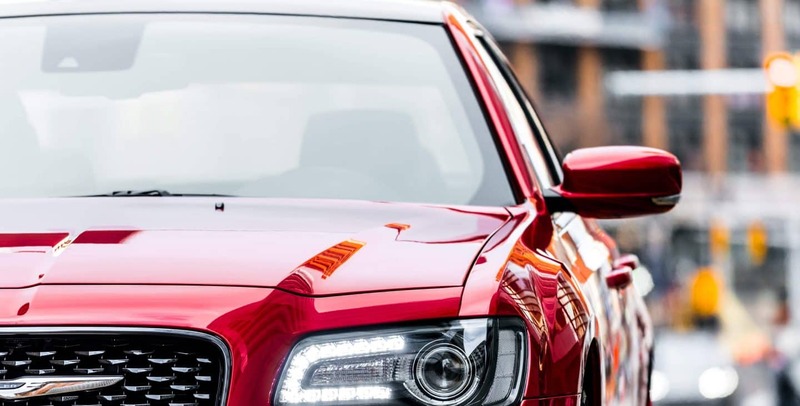 Standard features in this sedan include upgraded leather upholstery, 20-inch wheels, a steering wheel that was upgraded, a tour-tuned suspension, heated and cooled front cupholders, adaptive xenon headlights, and leather upholstery that has also been upgraded. 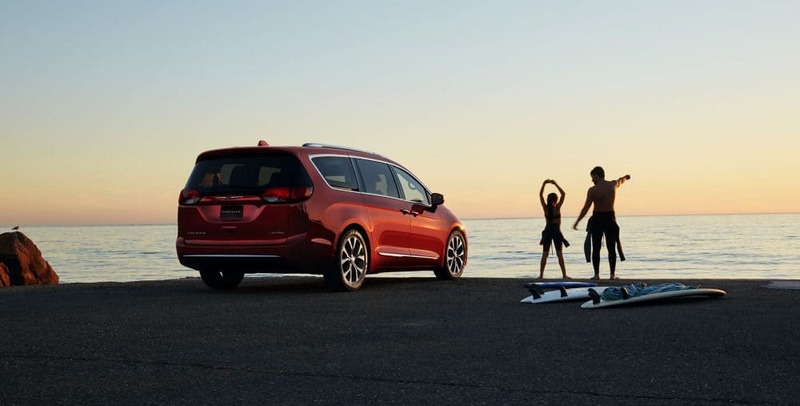 A few other options that you can add include a 19-speaker Harman Kardon sound system, a panoramic sunroof, and a power rear window sunshade. These options are all part of the reason why the Chrysler 300 gives you plenty of choices when it comes to picking the perfect sedan! 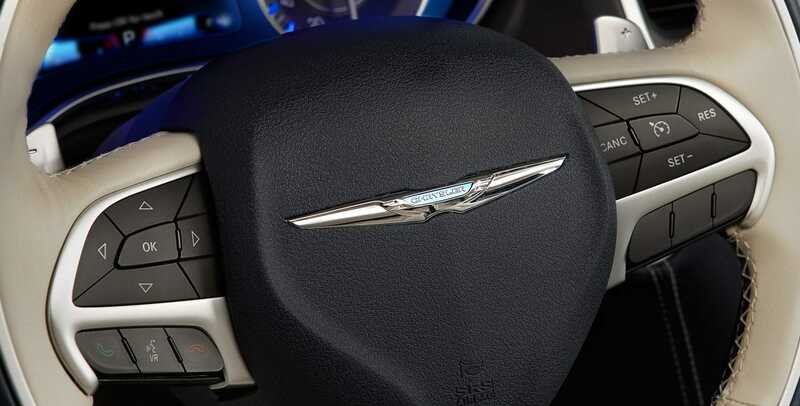 What are some of the premium safety features offered with the Chrysler 300? 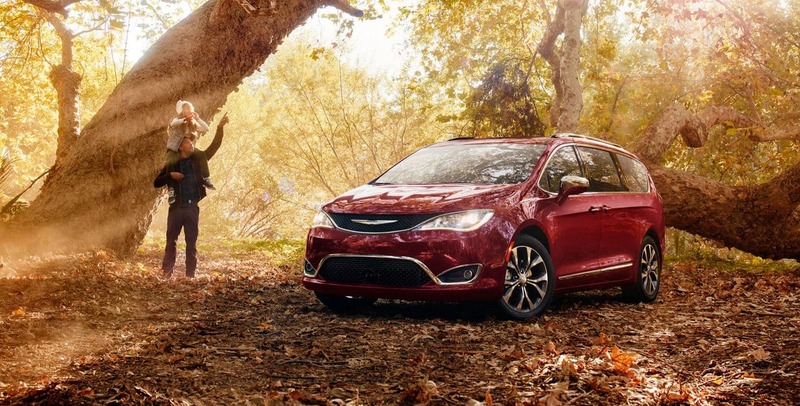 Nothing is more important to Chrysler than the safety of you and your passengers. That is why the Chrysler 300 comes with options like rear cross path detection, ParkSense front, and rear park assist, full-speed forward collision warning with active braking, adaptive cruise control with stop, LaneSense lane departure warning with lane keep assist, and a blind-spot monitoring system. Chrysler is presenting you the 2018 Chrysler 300, a large sedan with premium features, a powerful standard engine, and advanced safety features. 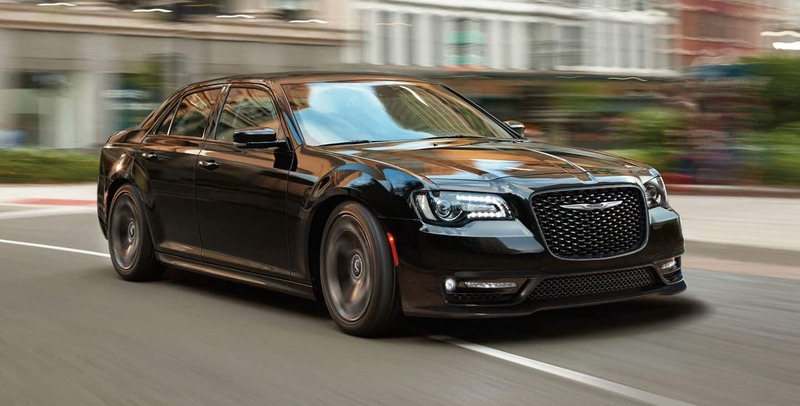 There is no better sedan on the market, especially not one that can compare with the Chrysler 300s presence and attitude. 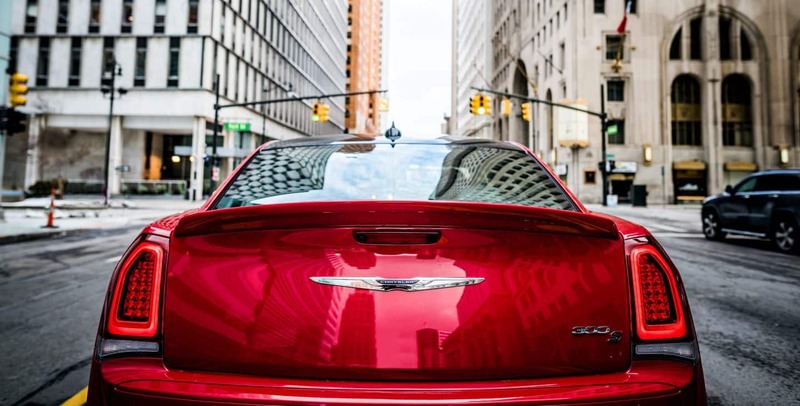 Call us today to learn more about the 2018 Chrysler 300!